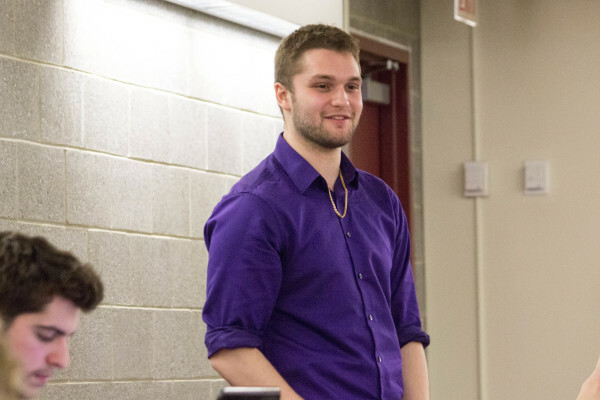 MOOCs and the Democratic Republic of Congo were the highlights of the USG Senate meeting on Thursday, April 2. 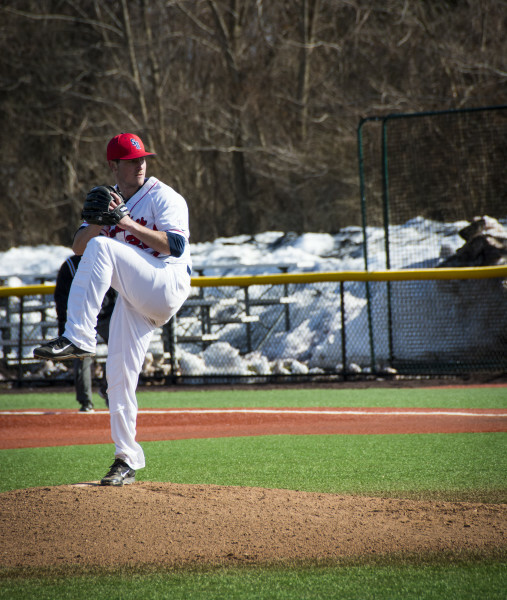 Junior Johnny Caputo extended his hitting streak to nine games and the Seawolves used clutch pitching efforts to sweep a doubleheader from the Maine Black Bears on Friday. 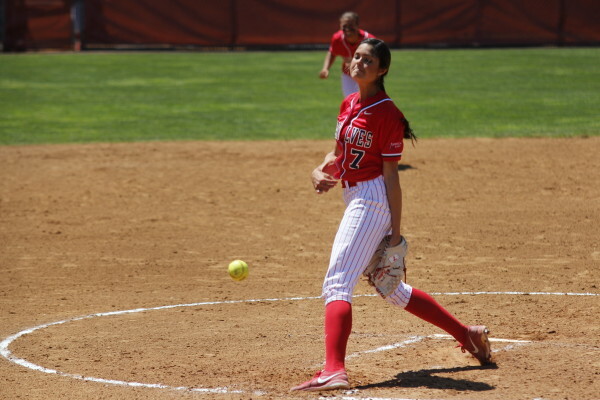 The Stony Brook softball team won two of its first three America East games this weekend against the Binghamton Bearcats. Tempers flared, legs were slashed and goals were scarce. 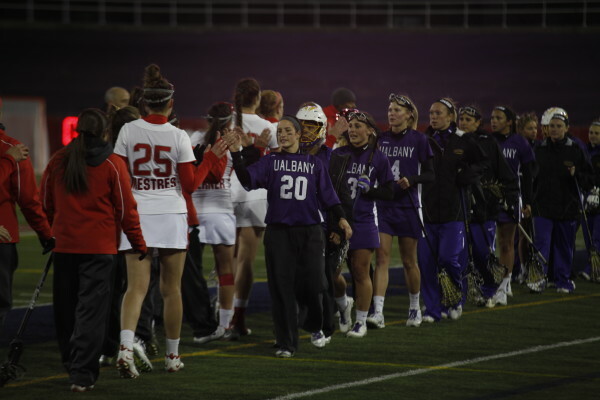 Such is life when Stony Brook and Albany clash in women’s lacrosse. 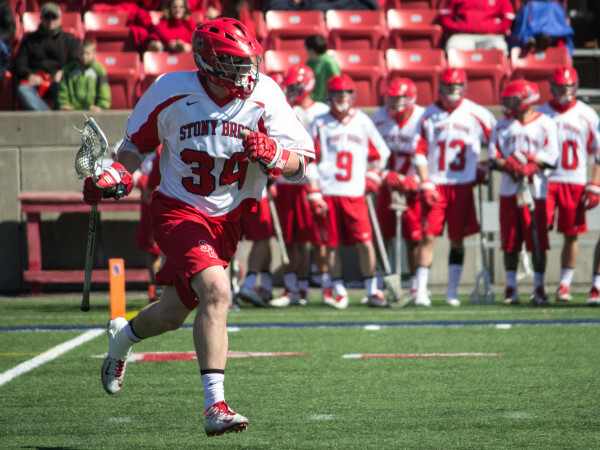 On Saturday afternoon, the Stony Brook men’s lacrosse team battled back from an early deficit to defeat the No. 12 Princeton Tigers in a 13-10 thriller. 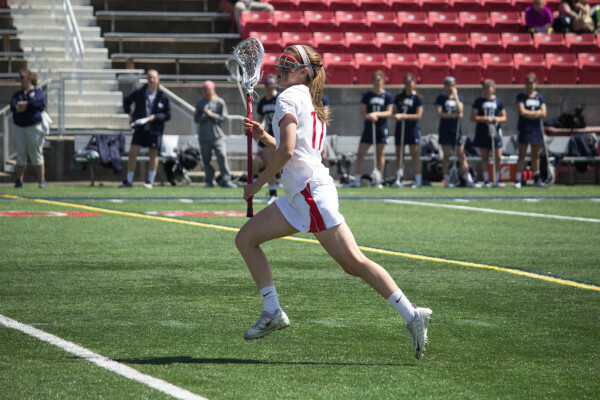 While most athletes boast of never taking a day off, Stony Brook women’s lacrosse freshman Kylie Ohlmiller has long refused to take a minute off, let alone 24 hours. The Undergraduate Student Government just announced that rock band Panic! 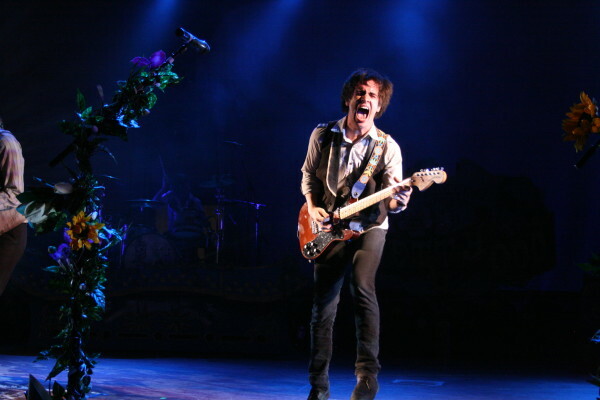 at the Disco will be one of two major performers at this year’s Brookfest.